Essential oils are a product made by the distillation of natural material, usually by water or steam. The resulting all natural oils are highly aromatic and can be used for a number of holistic reasons from health and skin care to aromatherapy. Essential oils can also be used for healthy home do it yourself projects. 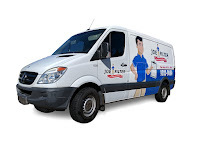 These projects can range from simply getting your home to smell nice all the way to pest control. 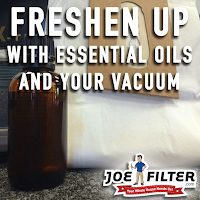 Here are a few do it yourself healthy home tips and tricks you can do with Essential Oils. While doing your monthly air filter replacement in your home, put a few drops of your favorite essential oil on the air filter before you install it. Put a drop in each corner as well as a couple in the center of the filter. 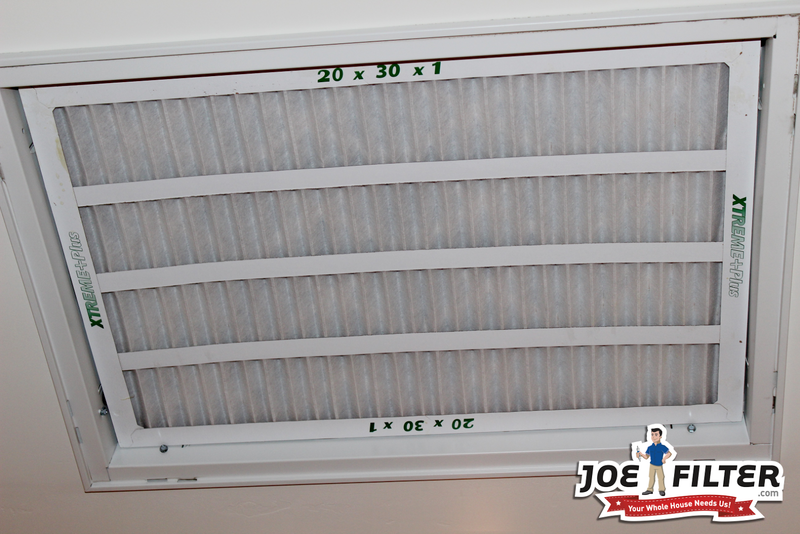 This will keep your home smelling great for a month when you change your air filters again. Depending on the type of vacuum you have this can be done two ways. The first way is if your vacuum uses the disposable paper bags. If so just add a few drops to the bag before you install it. If you have a reusable bag or a bagless vacuum simply put the drops on a cotton ball and place the cotton ball inside the bag or canister. Then every time you vacuum you will leave behind a fresh scent. Get a spray bottle and fill it with 1.5 cups of water. Then add 3 ounces of vodka and about 30-35 drops of your favorite scented essential oil. Lavender is a popular choice for this spray. Shake the bottle up to mix the ingredients and spray your linens to give them a pleasant aroma. 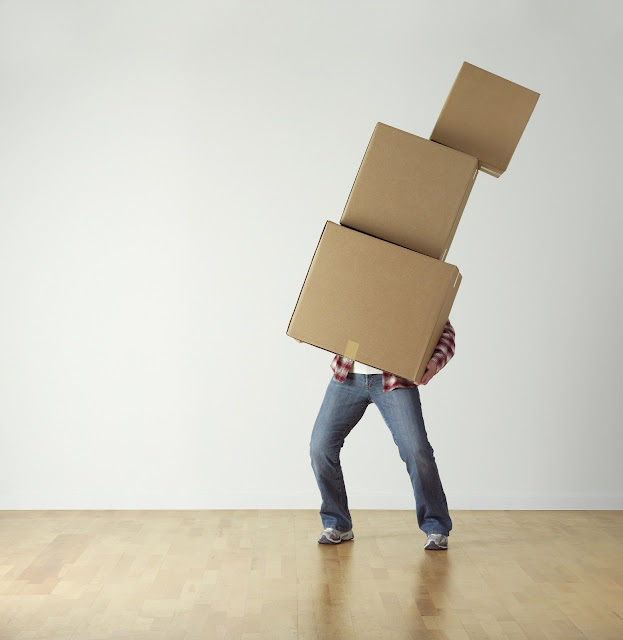 This is possibly the easiest trick you can do. Put a few drops of some great smelling essential oils on cotton balls and leave them in your shoes overnight. The next morning your shoes should be smelling good as new. Just make sure to put your shoes out of the reach of any pets you have when you do this. No one enjoys a BBQ with a bunch of mosquitos and flies buzzing around. 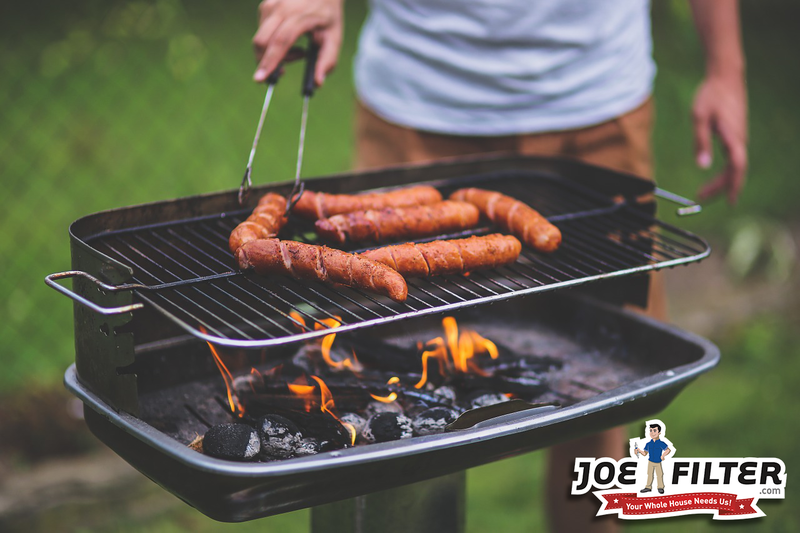 To keep these annoying bugs at bay drip a few drops of citronella oil on the coals of your bbq and on any candles you have out. To get your laundry smelling fantastic put a couple drops of an essential oil like lavender or your own favorite blend on a dryer sheet. Put the dryer sheet in with your laundry and turn the dryer on. Your laundry should come out smelling even better then usual. 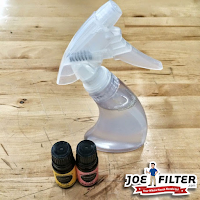 Rather than using those store bought aerosol sprays that are full of dangerous chemicals you can make your own air freshening spray with essential oils. 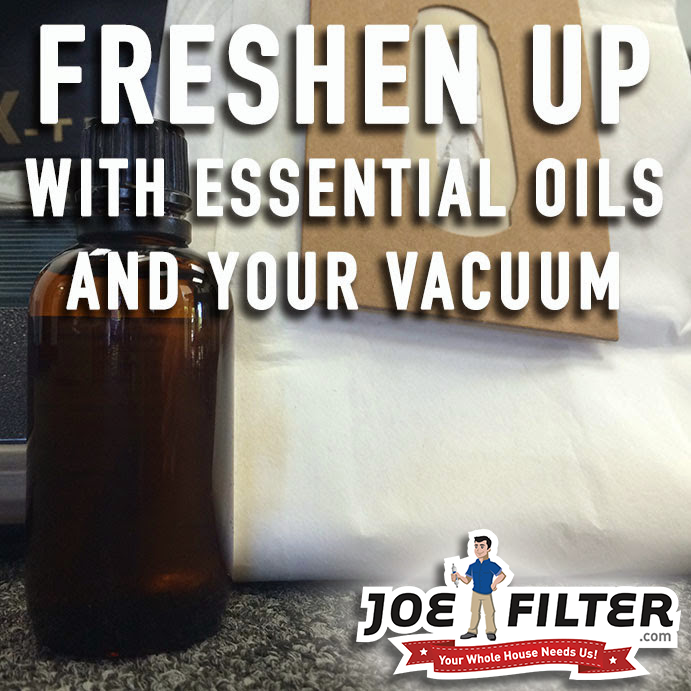 Get a spray bottle and fill it up with no more than a cup of distilled water. Then choose 3 of your favorite essential oils that go well together. 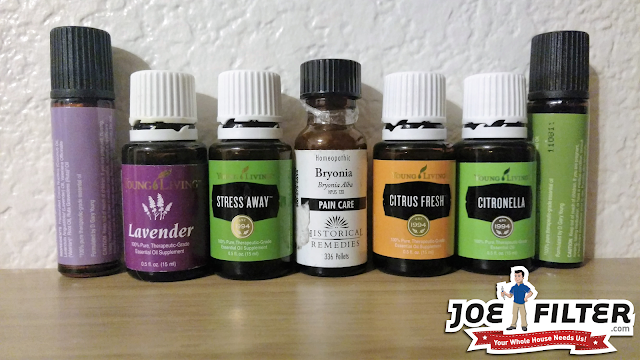 Put 8 drops of each oil in the spray bottle. Shake well, and wah-la you have a healthy homemade air freshening spray. If you have pests like mice, spiders and ants in your home this is an easy trick to get rid of them. Put a few drops of Peppermint oil on a cotton ball. Then put the cotton balls in the problem areas of your home. Most of these pests detest the smell of peppermint so this should drive them out of your home. For more healthy home tips follow our Google+ Collection or on your favorite social site.